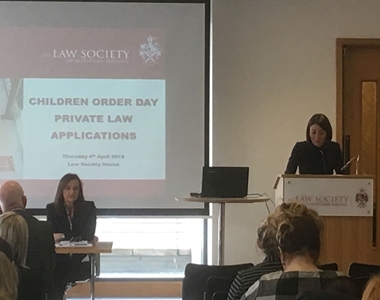 Law Society House was the venue for an important event entitled Children Order Day - Private Law Applications. 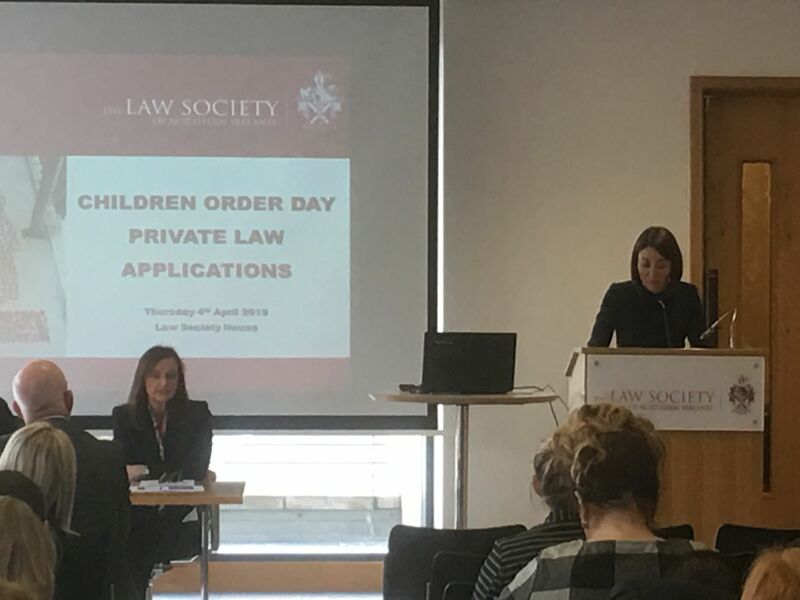 Organised by the Law Society’s Family Law Committee the event focussed on the private law aspects of the Children’s Order. 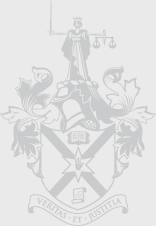 The well attended event was divided into four parts consisting of presentations delivered by a Court Children’s Officer [CCO], a Contact Centre Co-Ordinator, a District Judge and a solicitor. 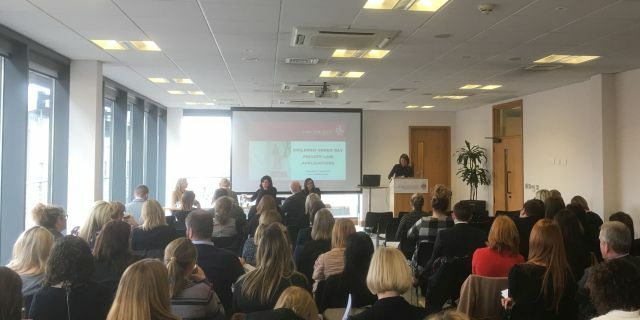 Each presenter focussed on their specific aspect of the private law application jigsaw and in so doing was able to alert attendees to those issues that other court users and stakeholders needed to be aware of. 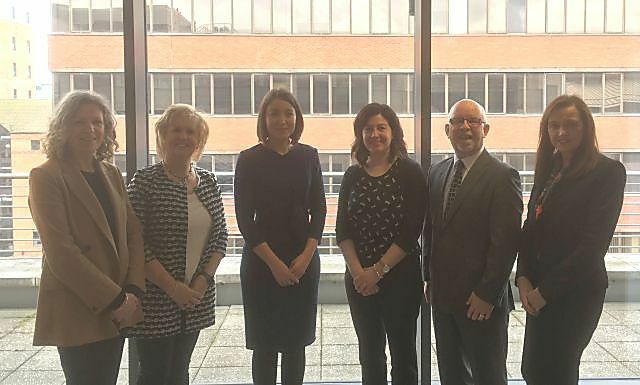 Those attending also heard from Maryanne Doherty, a Contact Centre Co-Ordinator who outlined very specifically what a Contact Centre is, what it does and does not do in terms of provision of supported contact. Attendees were also provided with a number of support documents. 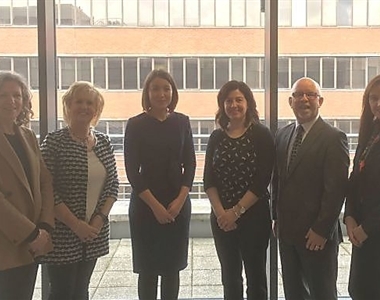 Anne Miller CCO provided an overview of what each Trust provided as well as general information in regard to CCO applications, issues arising and how they can be addressed. District Judge Prytherch, who has sat in in Family Proceedings Courts since 2005 presented the judicial view and areas that court users needed to focus on. 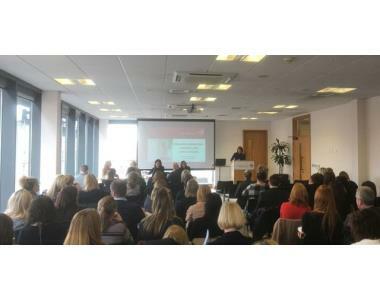 Concluding the event was the solicitors perspective will be delivered by Anne Caldwell an experienced family lawyer.